Located in the hub of the gateway to Northeast Asia, Songdo Convensia boasts world-class advanced facilities and an exquisite architectural design. Incheon International Airport is the largest airport in South Korea and is one of the largest and busiest airports in the world. 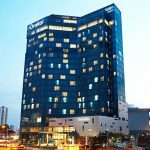 Sheraton Grand Incheon Hotel is surrounded by numerous attractions, including the Songdo Convensia, Jack Nicklaus Golf Club Korea, and international schools and universities. The nearby Songdo Central Park is 400,000 square meters and serves as a peaceful haven for business people and leisure visitors alike. The Hotel is just 3 kilometers from downtown Incheon and 28 kilometers west of Seoul. Incheon International Airport (ICN) is only 20-30 minutes away. 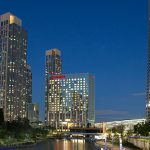 Orakai Songdo Park Hotel offers a range of five-star amenities, services and facilities. The location allows guests and visitors to view and walk through Songdo Central Park, a picturesque park inspired by the famous Central Park in Manhattan. 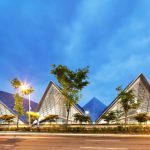 The Songdo Convensia is a 8-10 minute walk. 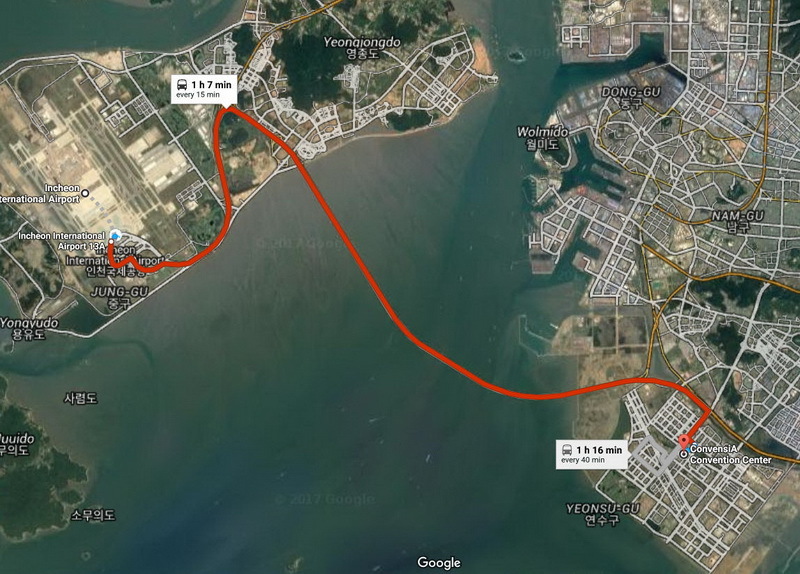 Incheon International Airport (ICN) is only 30-40 minutes away. To make your reservations at the Orakai, please click on the instruction button below and be sure to enter AVS in the “Corporate/Promotion Code” box so that the correct rates and dates pop up. Taxis – leave right in front of the airport and stop right in front of the Sheraton and Orakai hotels.Fare (Korean Won): ~30,000 – 40,000 KRW (~$30 – 40 USD); Distance: ~30 km, Duration: ~ 30 min. Taxi fare can be paid by major credit cards. Since the taxi fare is not fixed, please confirm the fare when taking a taxi. Major foreign currencies that can be exchanged for KRW (Koream Won) at banks, hotels, and the airport include the US Dollar, Japanese Yen, Euro, and UK Sterling. Most hotels, restaurants, and shops accept major international credit cards including Visa, American Express, Diners Club, Master Card, and JCB. Foreign-issued ATM cards may have limited use. When registering, a name badge/card will be provided. Wearing the name badge/card during the conference is required—your badge allows entry to sessions and events. Without it you will be denied access. Casual business attire. Room temperature fluctuates, so please bring a light sweater or jacket so that you may be more comfortable. There is a convenience store in front of the Songdo Convensia (~5 minutes) for quick, small purchases. The nearest retail and grocery store – Lotte Mart (~10 minutes) is more reasonably priced and has a much larger selection. It is similar to Walmart. 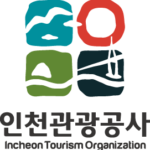 Visitors can receive a refund on a receipt for a minimum purchase of KRW 50,000 (around USD $52). To receive this refund, present refund receipts with the purchased goods at the customs desk at the Incheon International Airport when departing. These receipts can be cashed in at the Cash Refund Office in front of the Airport Duty Free Shop.